We are part of $1.5 Billion Jain Irrigation (JISL). As a group we have always believed in contributing and giving back to the society and especially to our farmers. FRU2go follows the same ethos - we bring to you a product from Indian farms, by Indian farmers and for the modern Indian family. Our range of pure fruit snacks is perfect for anyone looking for a nutritious fruit fix, without the hassle of cutting and peeling. 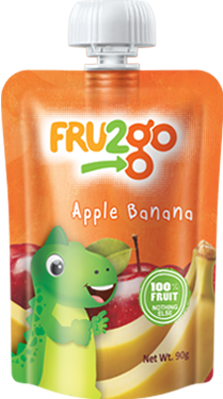 FRU2go is a convenient and healthy fruit snacking option for all age groups, especially for children. The compact packaging of FRU2go makes it easy to store, carry and even consume during travel. We strive to provide you healthier and convenient ways of consuming fruit. 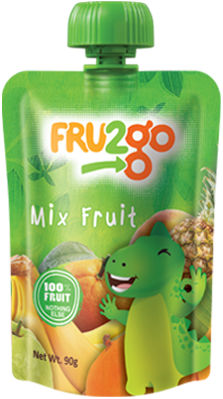 FRU2go is 100% pure fruit snack without any preservatives, artificial flavours or colour. 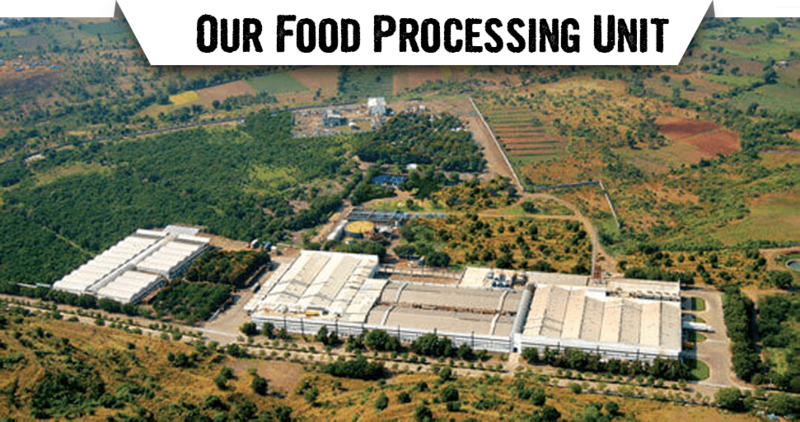 Manufactured in our state of the art plant, the product goes through very stringent quality process before it is offered to you for consumption. FRU2go brings to you the goodness of natural fruits, keeping you healthy, active and in great shape. FRU2go does not have any artificial colours or flavours. No more worrying about health damaging preservatives – FRU2go is 100% fruit and nothing else. Each fruit is gifted with so much flavor from the Earth, we felt no need to add any artificial ones. Copyright © 2018 Jain Farm Fresh Foods Limited. All Rights Reserved.